China’s green bond issuance saw a soaring growth in the first quarter, according to the Economic Information Daily. 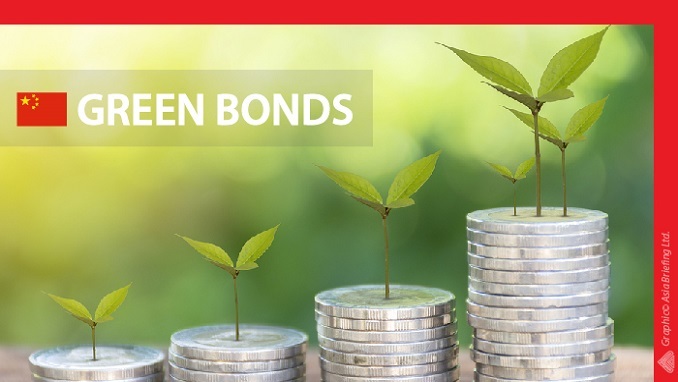 China’s issuance of green bonds has maintained a rapid increase in recent years, with the amount reaching 210.3 billion yuan last year, accounting for nearly 18 percent of the worldwide issuance, the paper cited data from a report by the China Central Depository & Clearing Co., Ltd. The country’s green bond market has retained strong growth momentum and posted breakthroughs in multiple areas, and seen more participants with its system more and more standardized, the paper quoted an industry insider as saying.